I’m not a great quilter, but I find I do much better on a smaller scale. 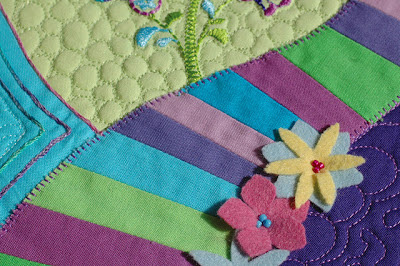 It is less intimidating for me to experiment in small areas. 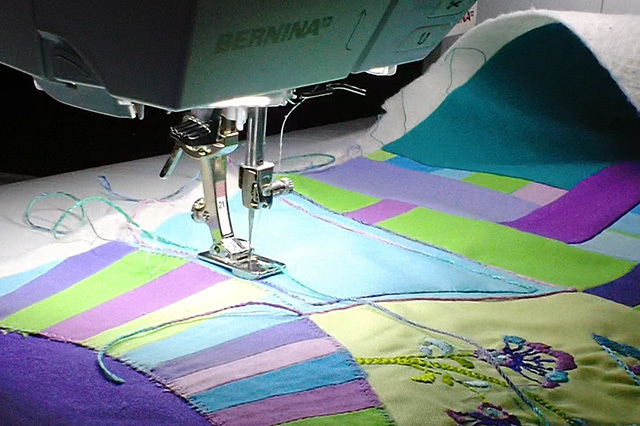 The Stitch Regulator makes it much easier! 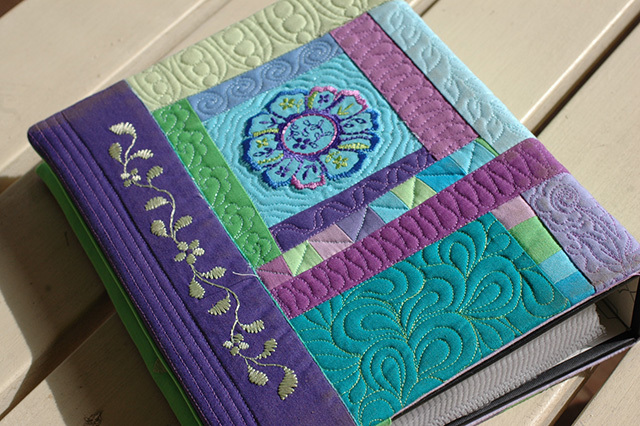 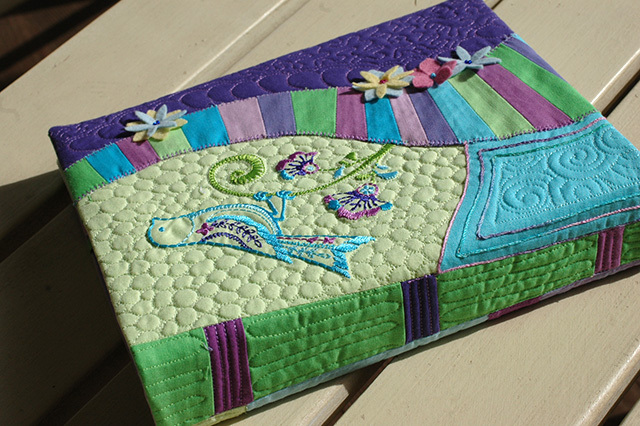 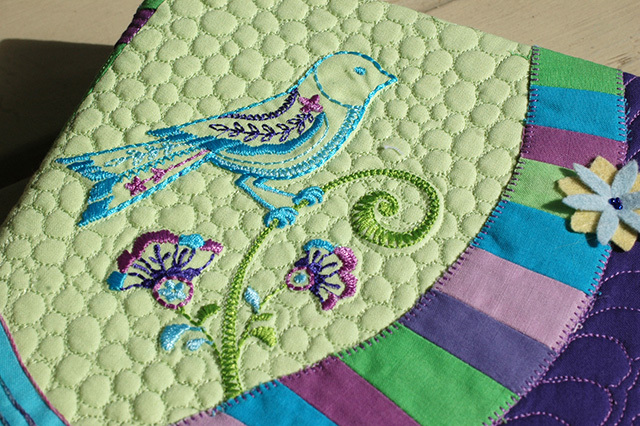 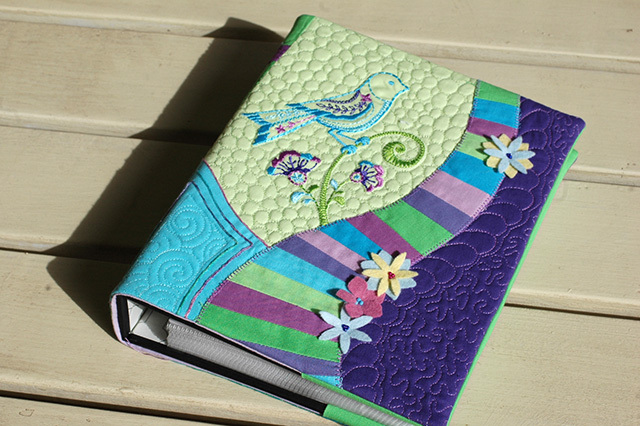 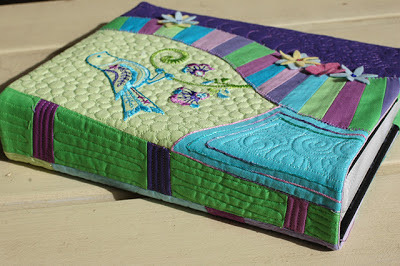 Quilting – it is fun to divide up areas and do a different pattern in each. I had a few CutWork flowers leftover, so let’s do another giveaway. 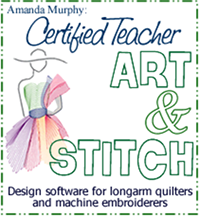 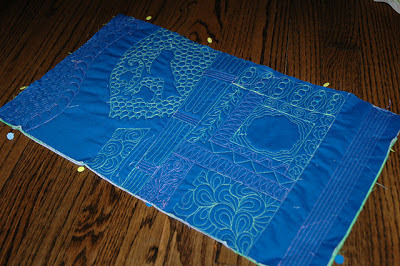 How might you use CutWork to embellish something you are working on? Please leave a comment. 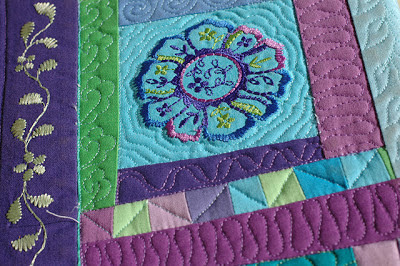 Deadline is this Sunday the 23rd at midnight.